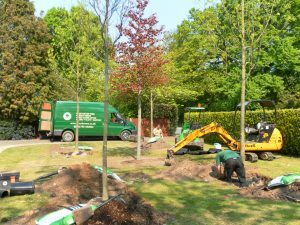 The Practicality Brown difference is in our top quality products and five star customer service; we offer a comprehensive supply, deliver and plant service for our instant hedges and specimen trees. We also sell hedging and large trees on a supply and delivery basis. “Efficient service and excellent quality plants”. JW. Let us know exactly what you are looking for and we will start working on your enquiry. With over three decades of experience, we can offer advice too.